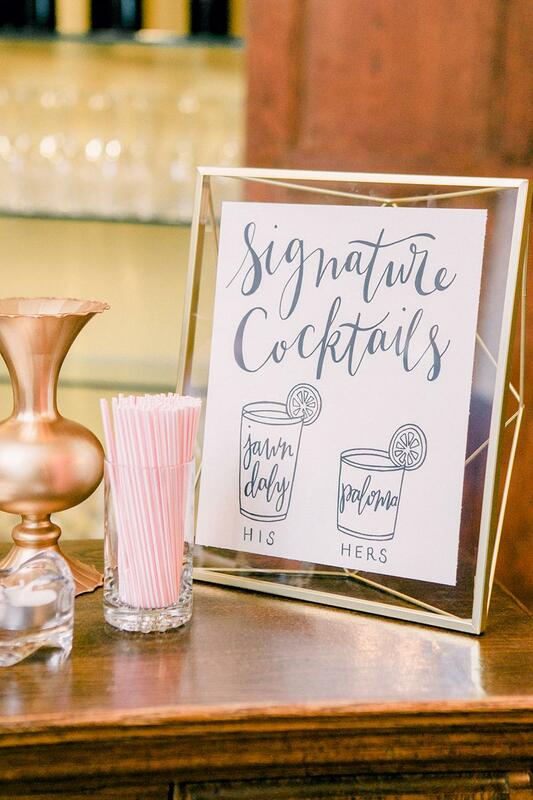 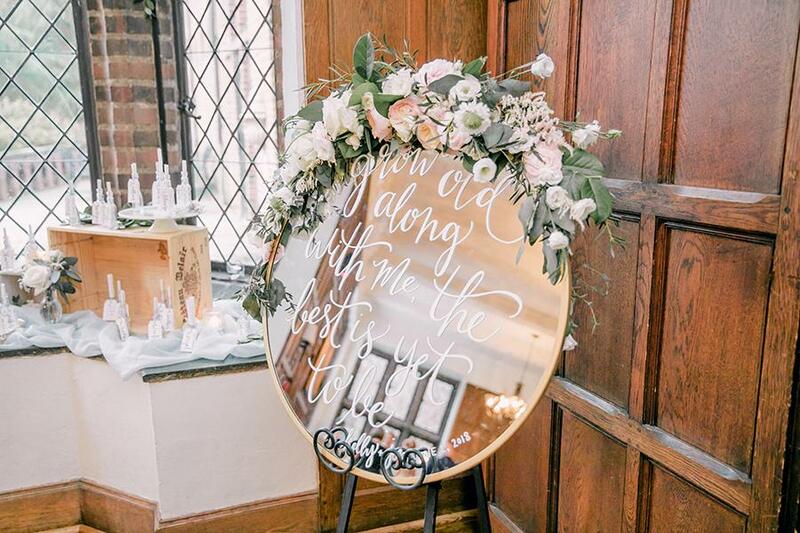 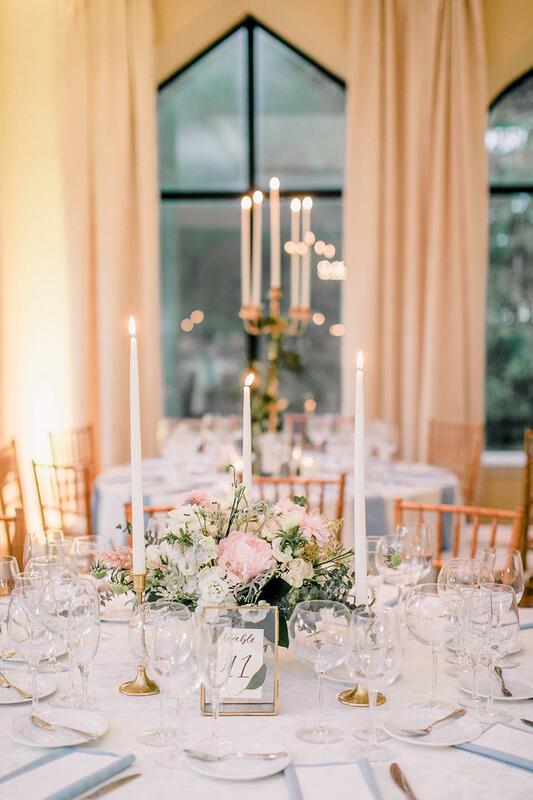 Classic weddings will always have a place in our hearts, especially the celebrations with inspiring details like this one! 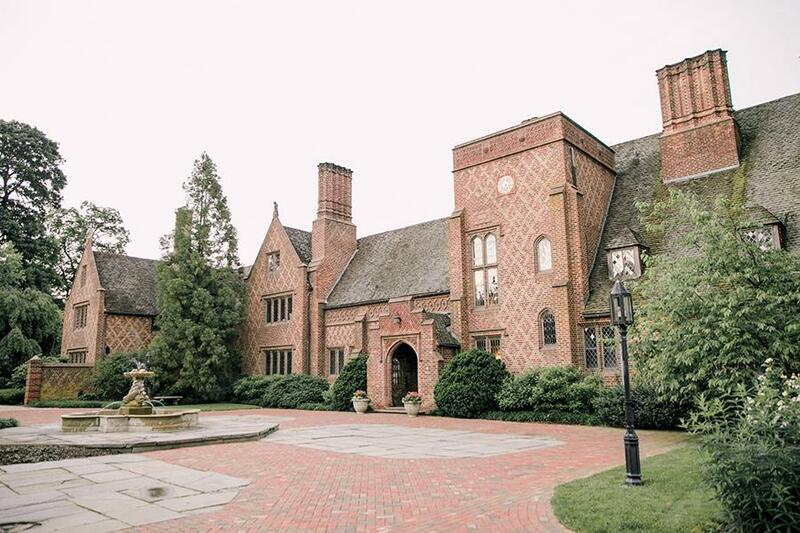 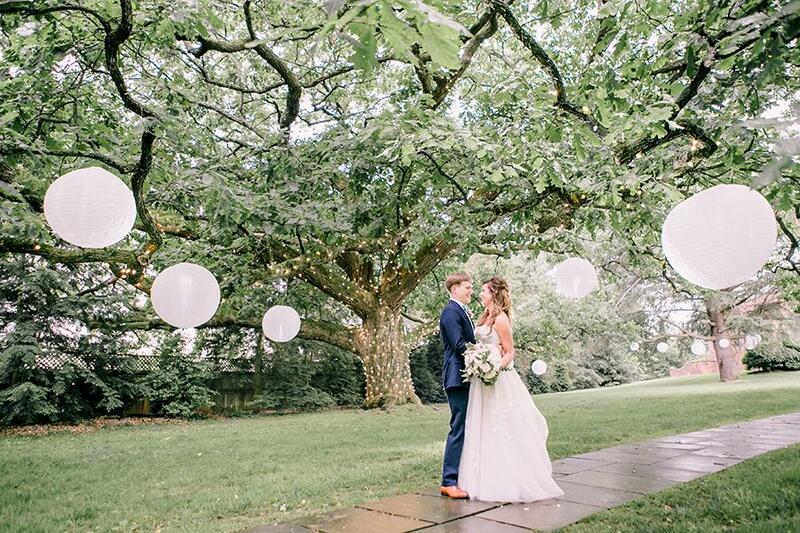 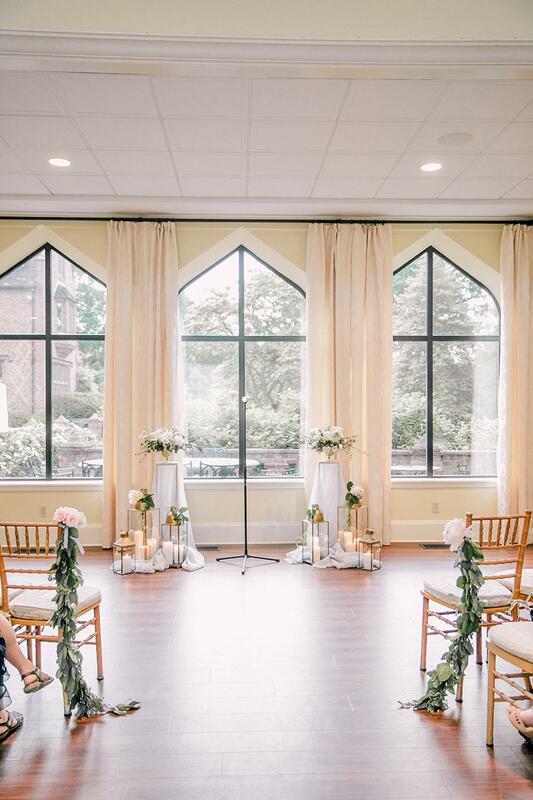 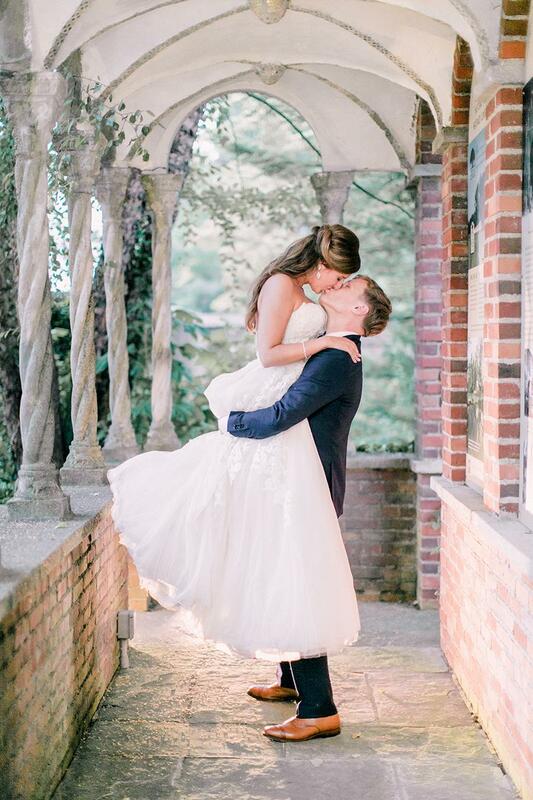 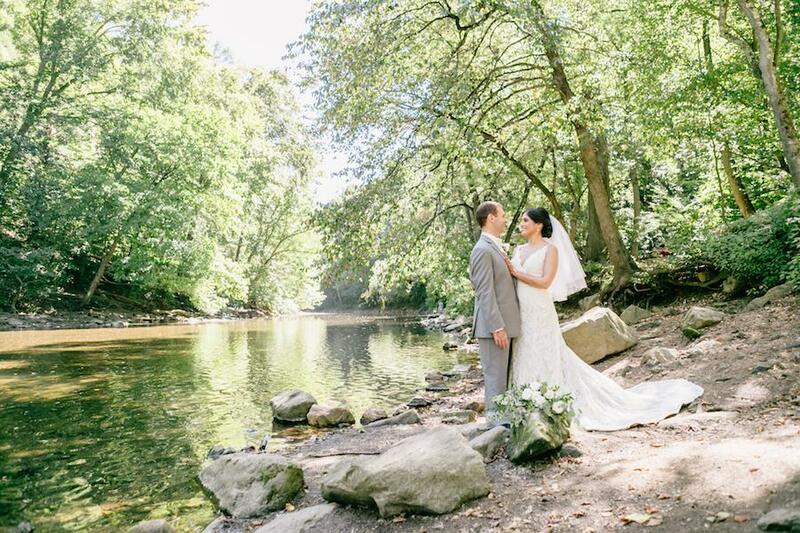 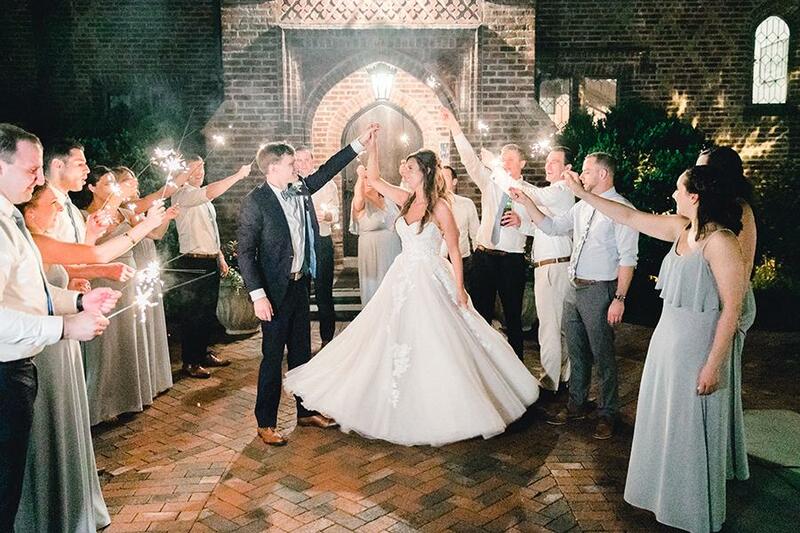 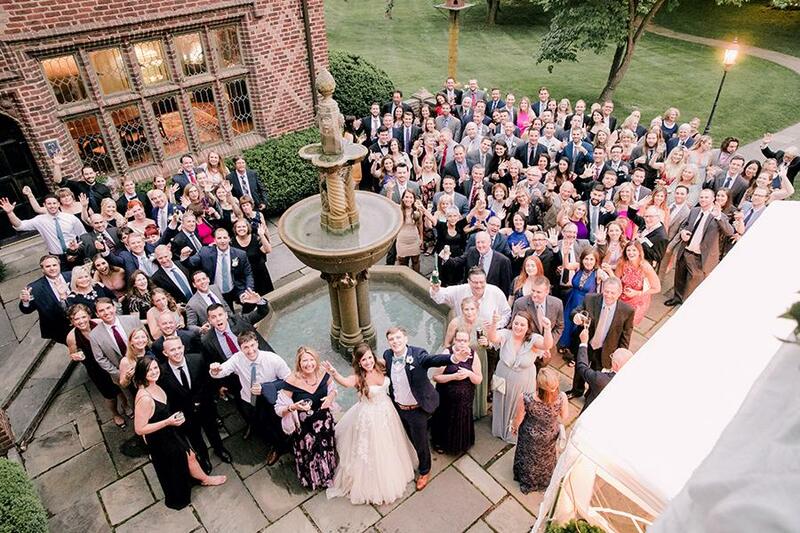 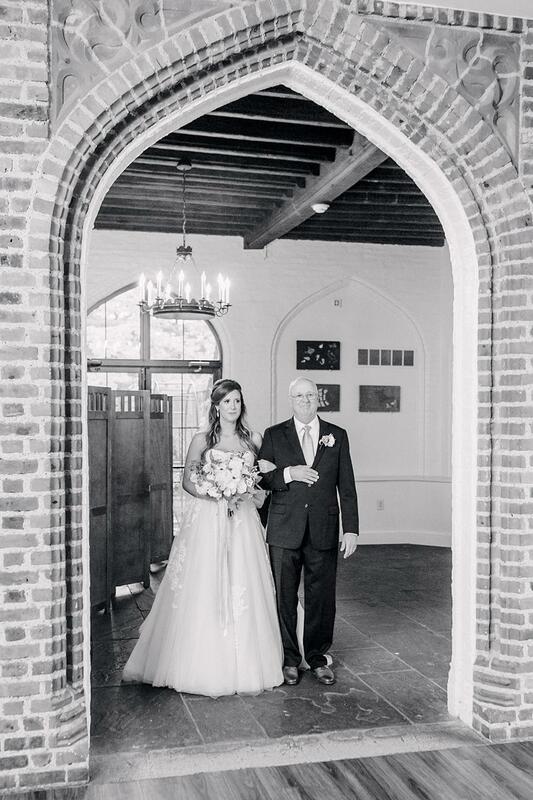 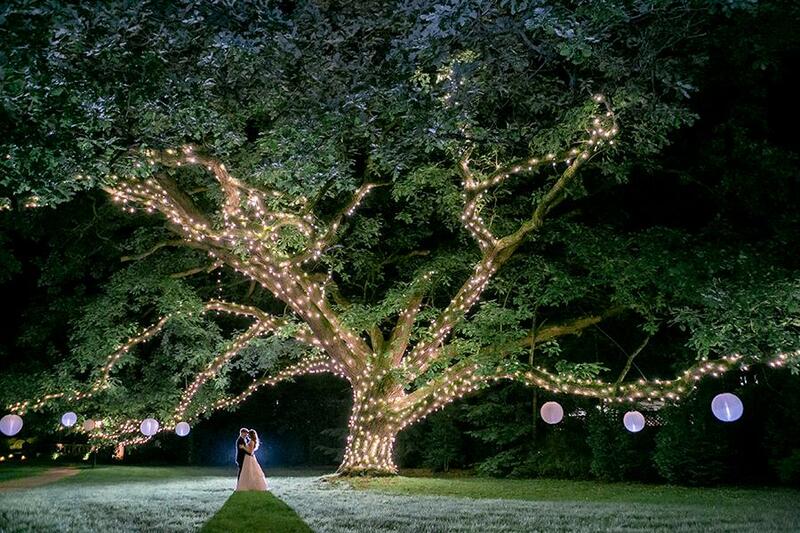 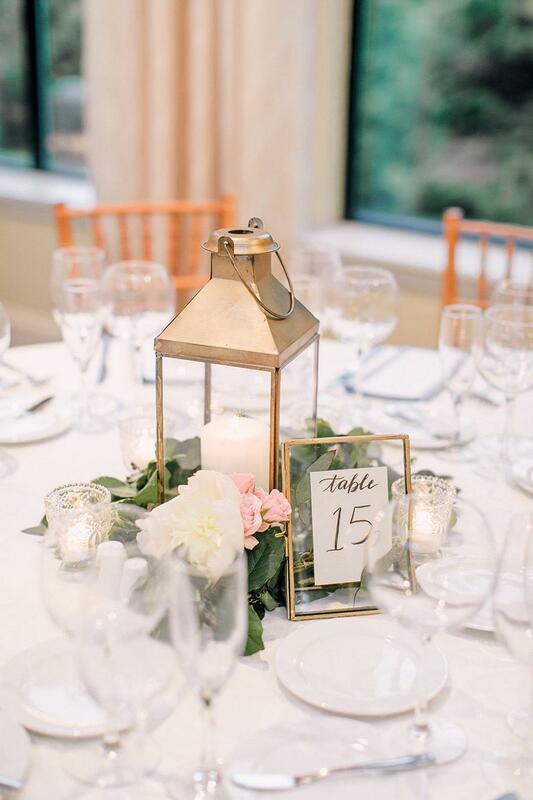 Aldie Mansion was a befitting historic venue for this romantic fairytale wedding! 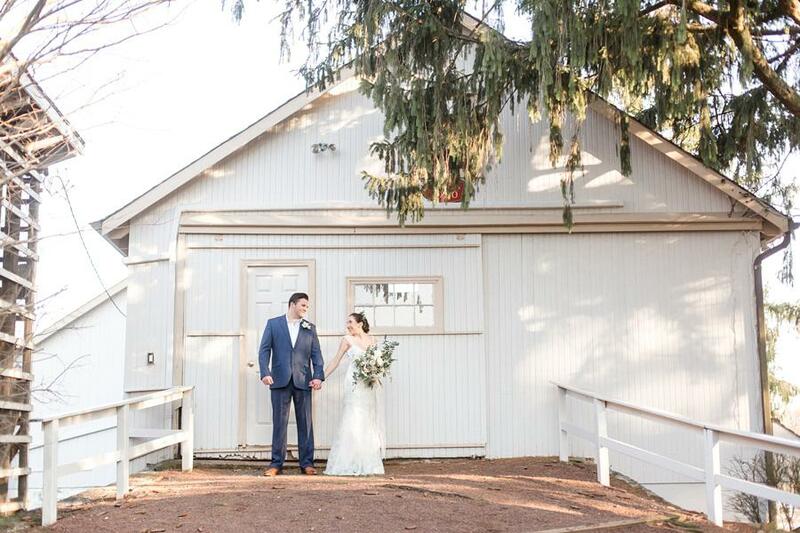 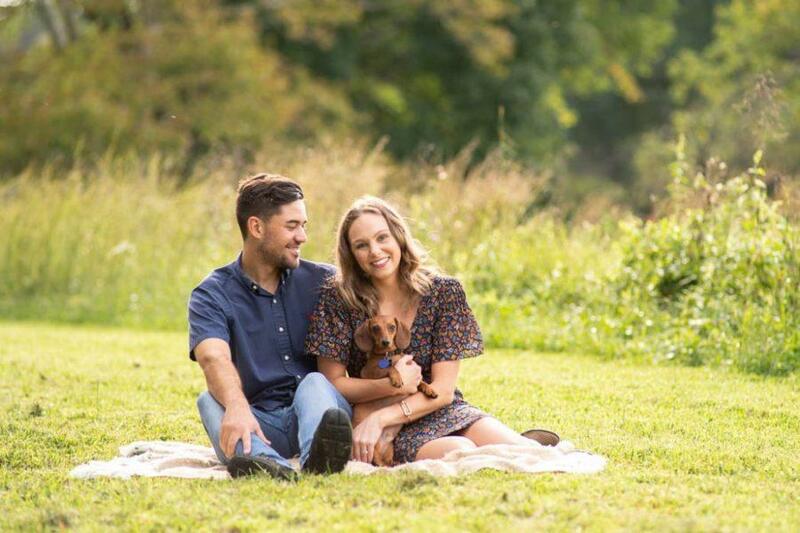 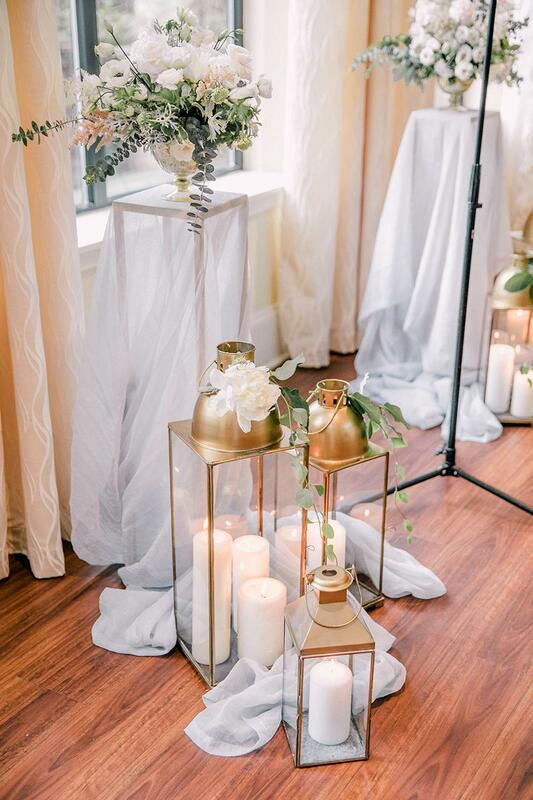 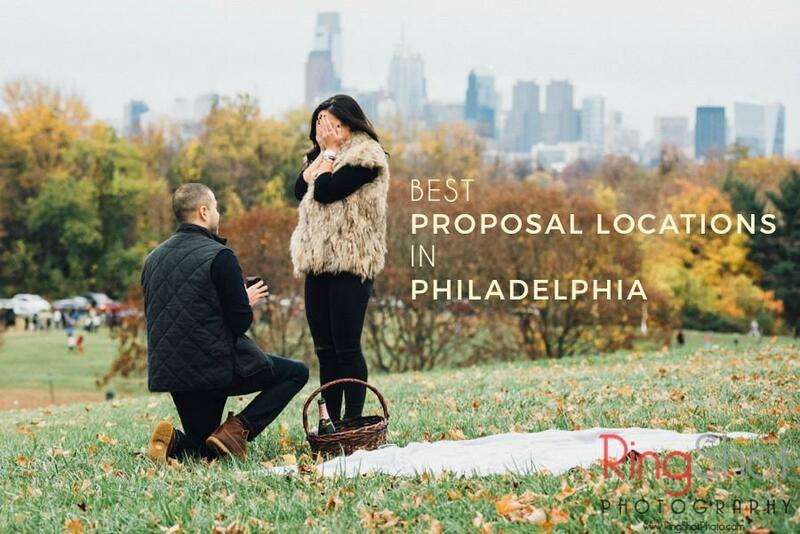 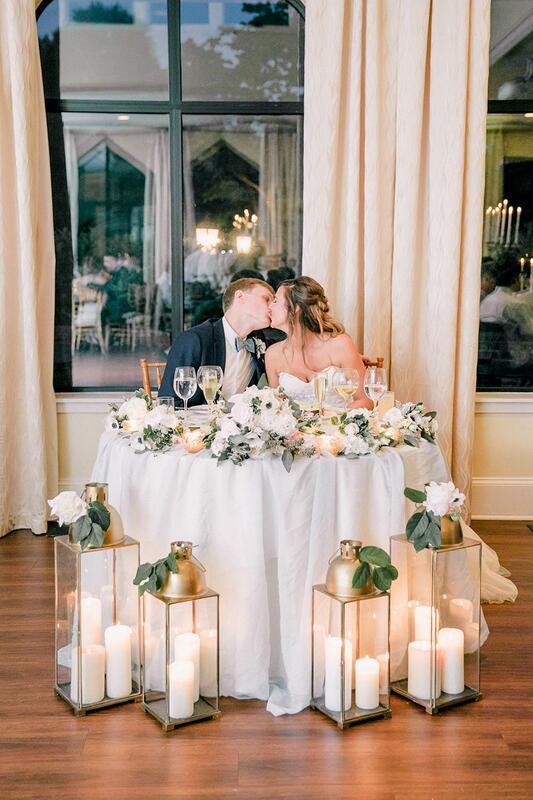 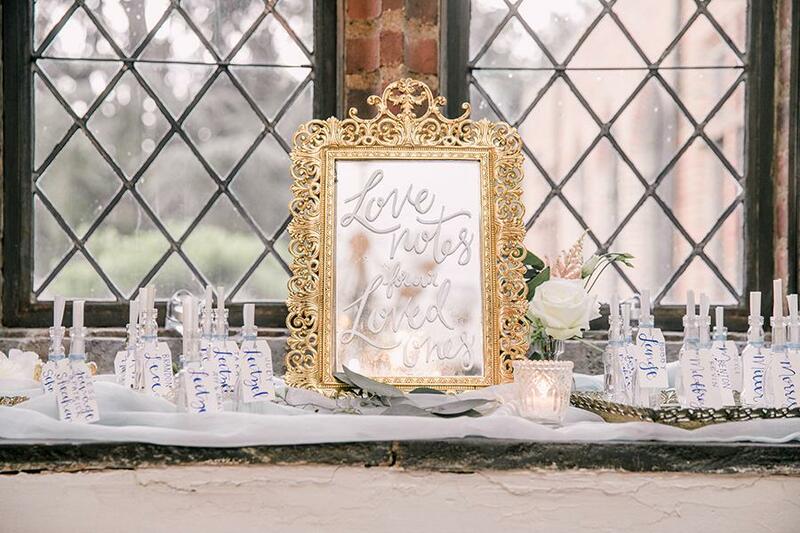 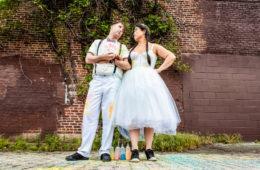 Kelly and Jon’s love for romance came to play in every ethereal detail. 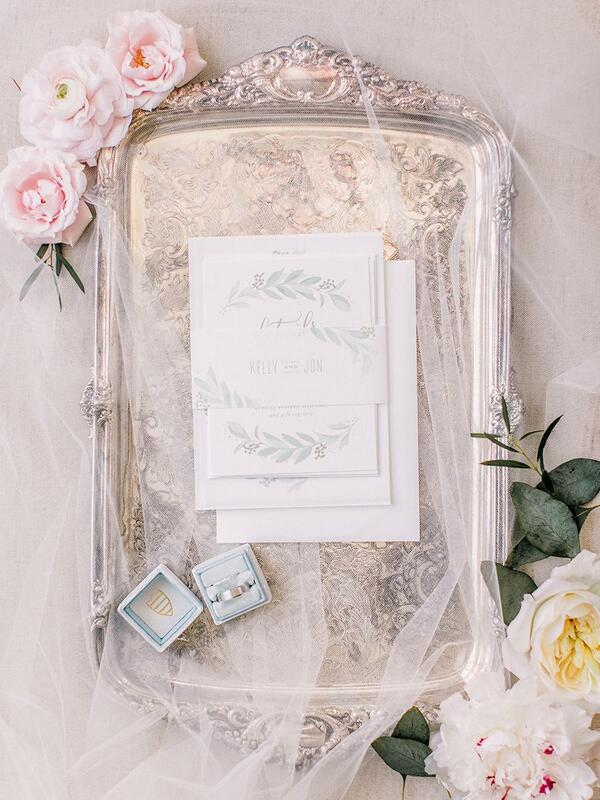 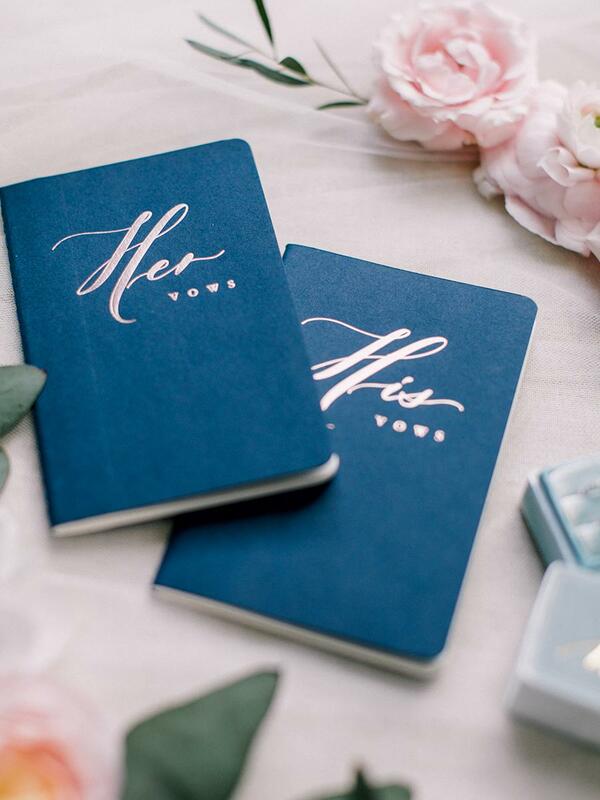 From the timeless blooms designed by Papertini Floral to the whimsical love note favors and decor. 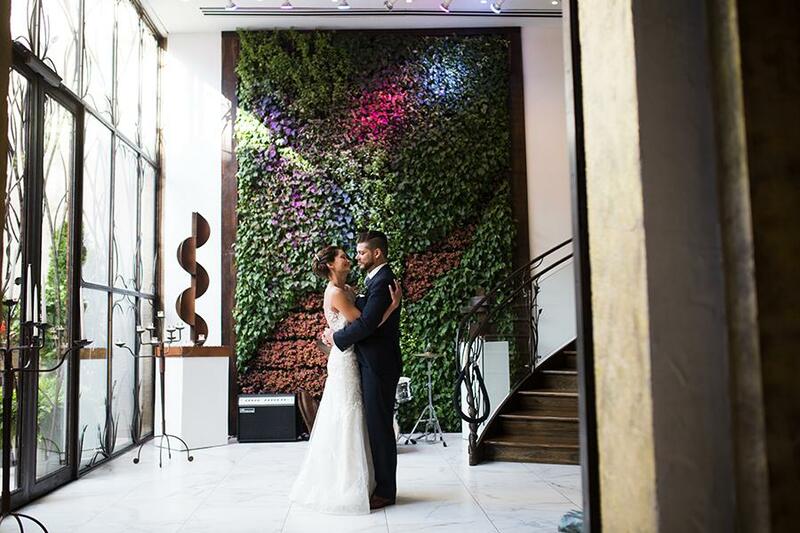 Emily Wren Photography perfectly captured the beautiful imagery that depicts K + J’s love story, so keep scrolling for more loveliness below. 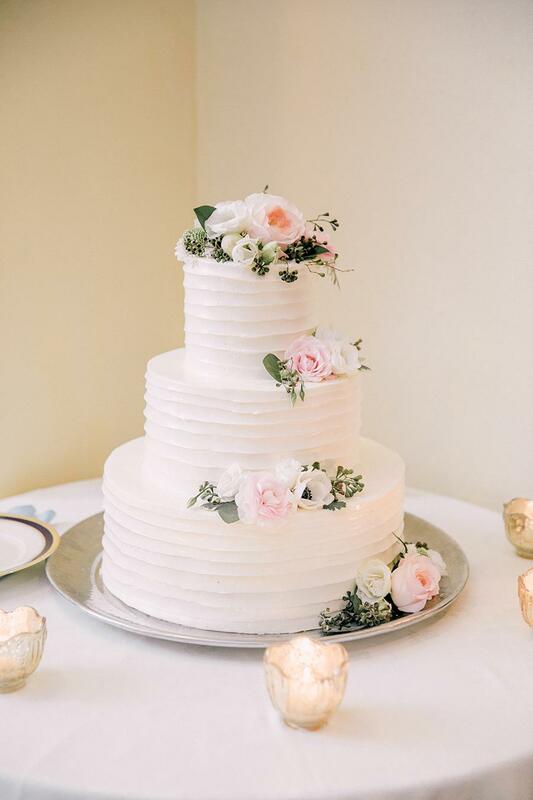 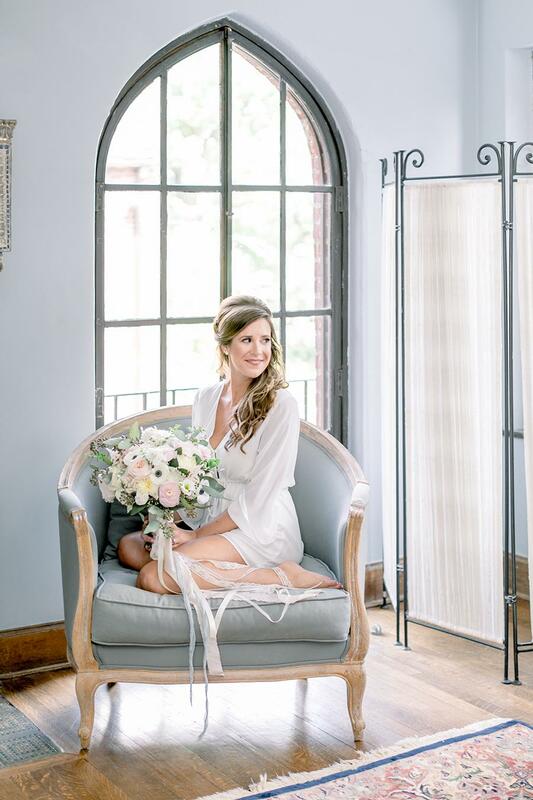 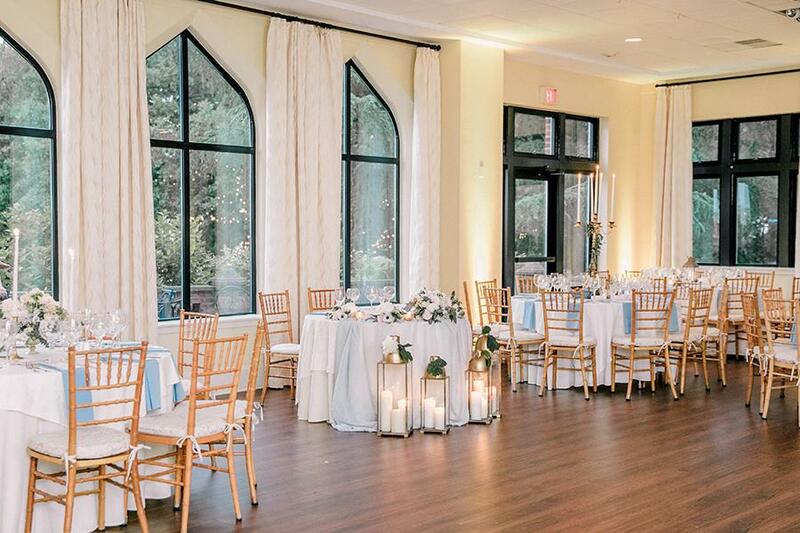 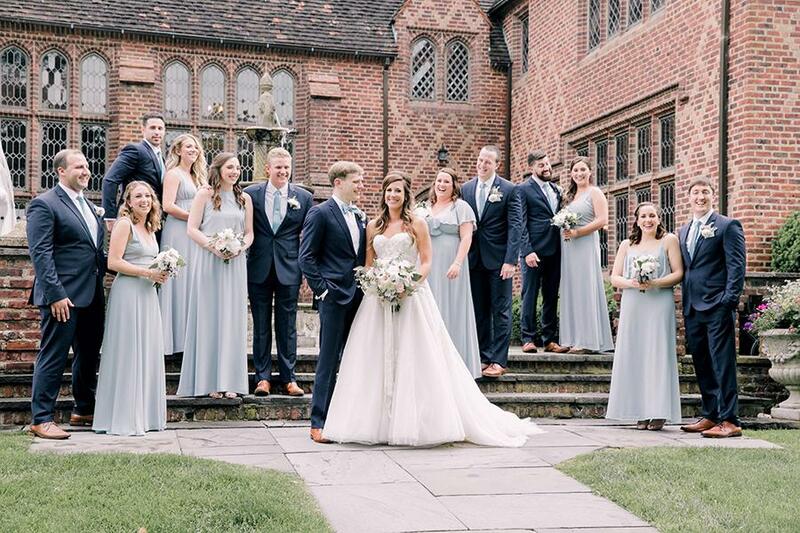 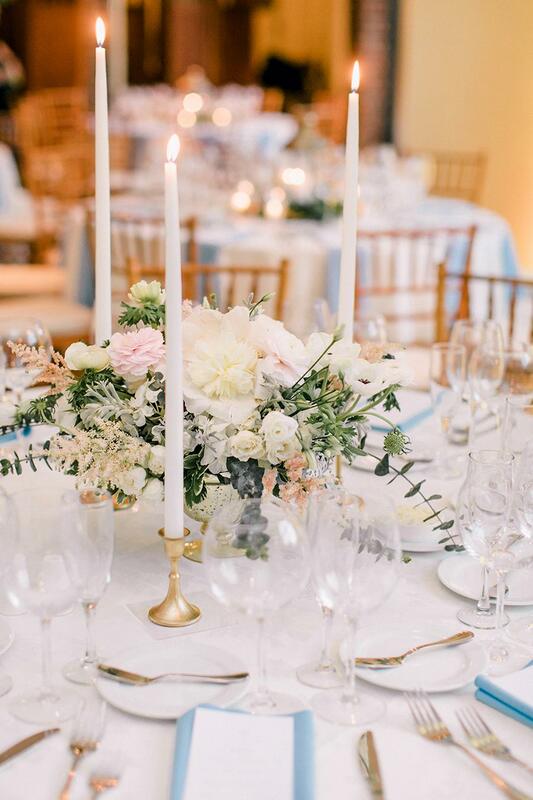 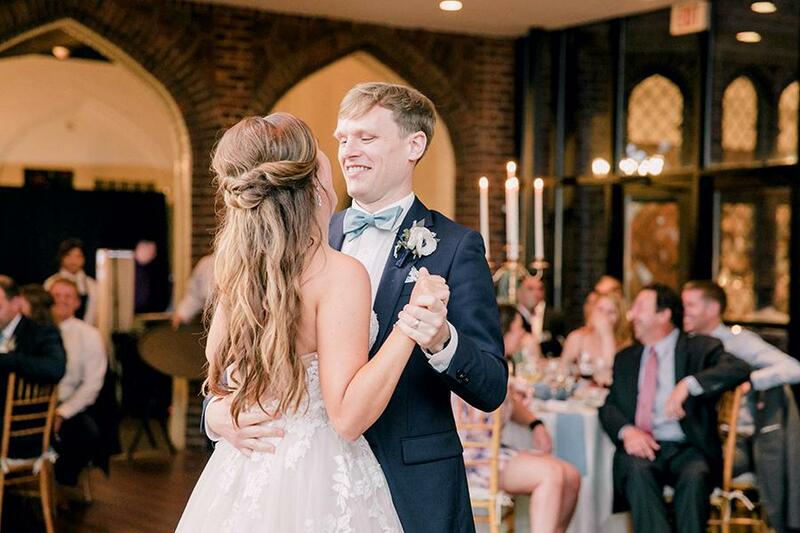 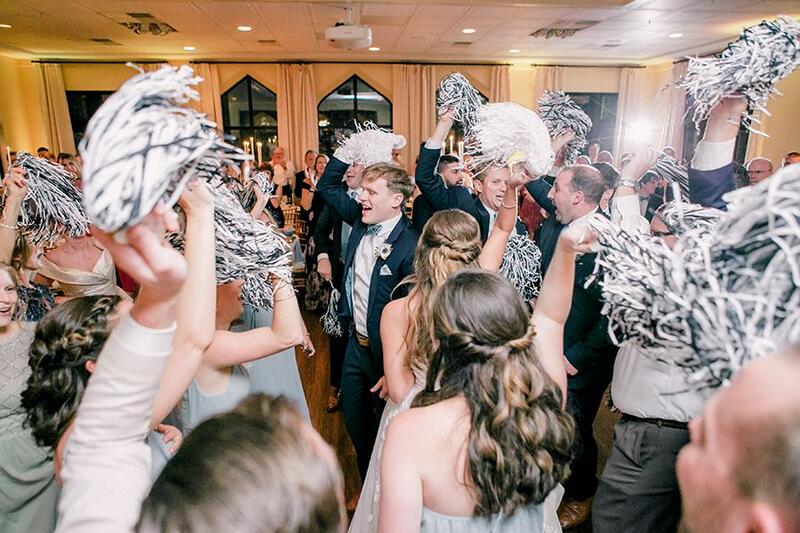 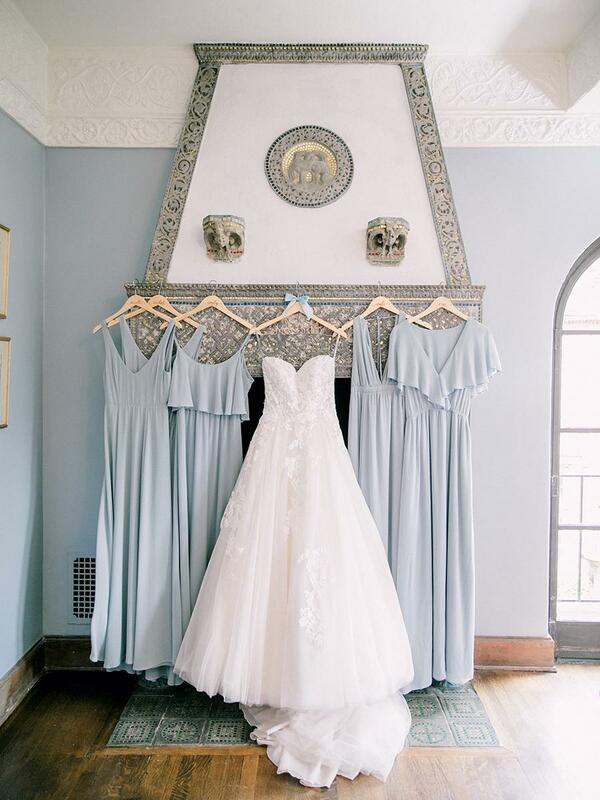 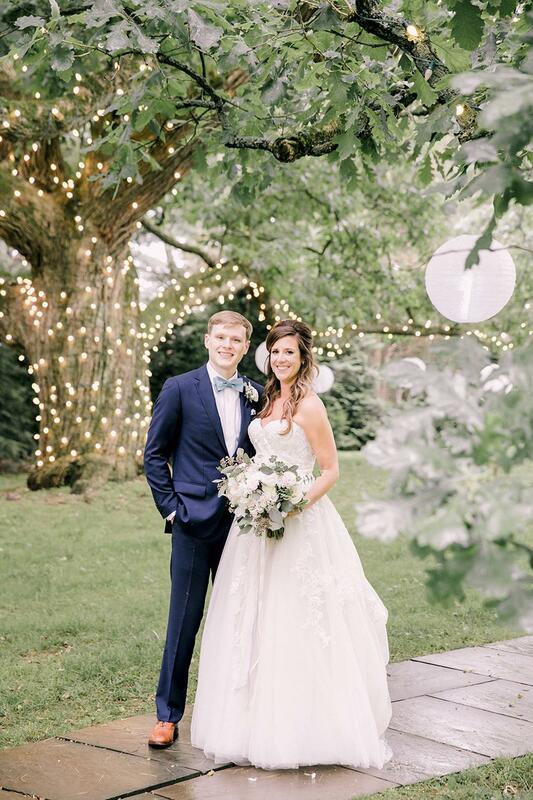 From the Photographer, Emily Wren: “With their palette of snowy whites and timeless shades of blue, Kelly & Jon’s Aldie Mansion wedding was a true fairytale. 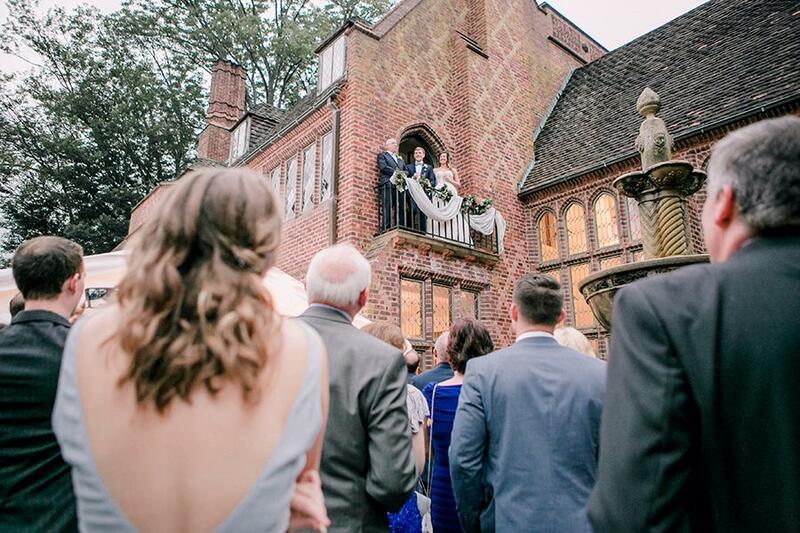 The intricate stonework and historic fixtures of the mansion provided an atmosphere of classic elegance. 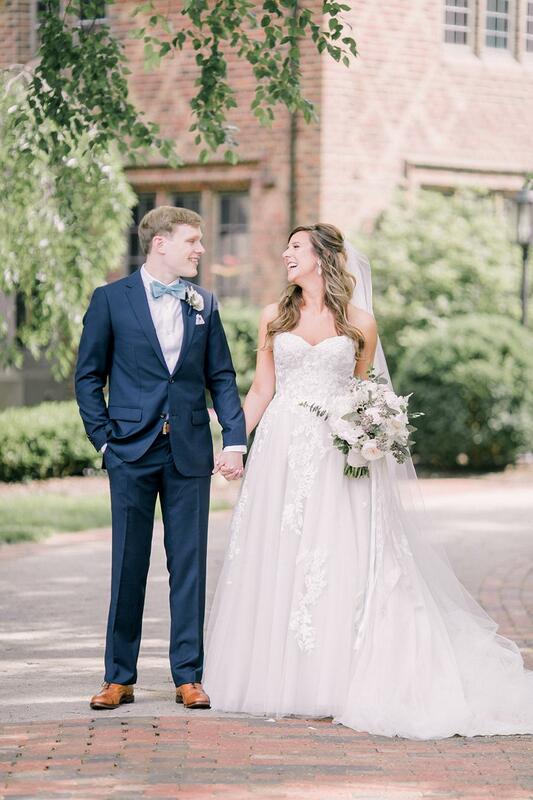 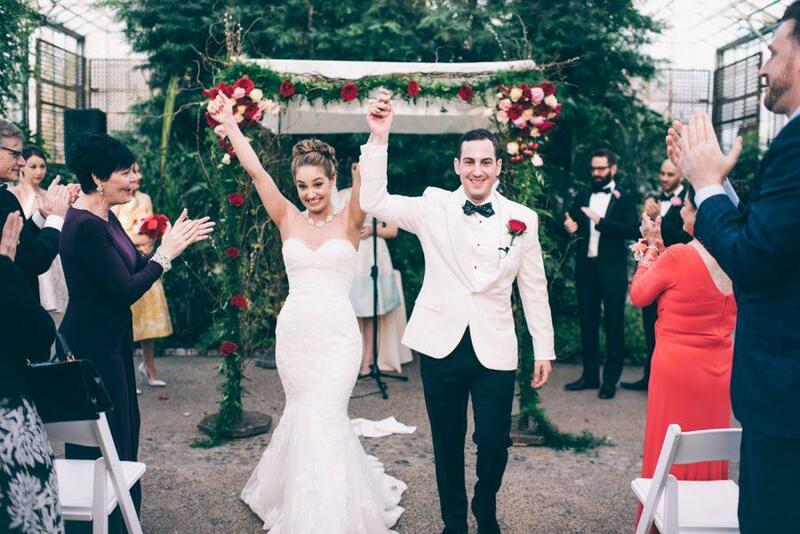 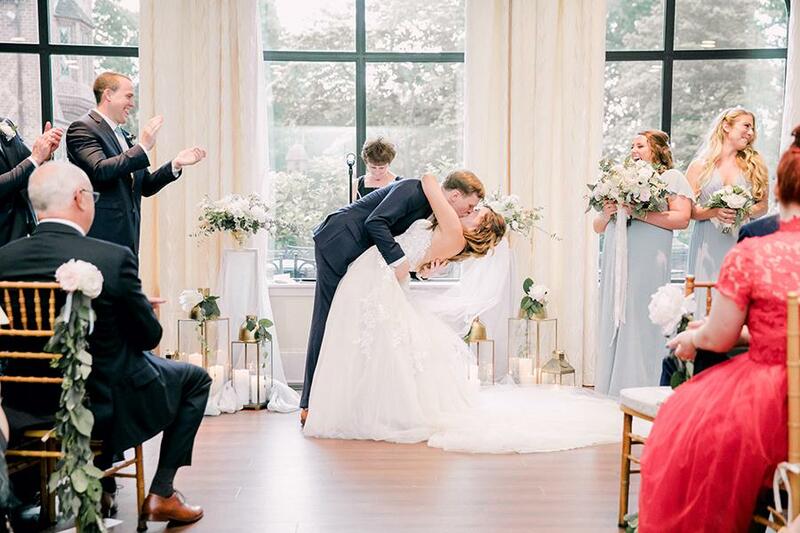 Kelly looked like royalty in her strapless, lace, Monique Lhuillier gown, and chapel length veil. 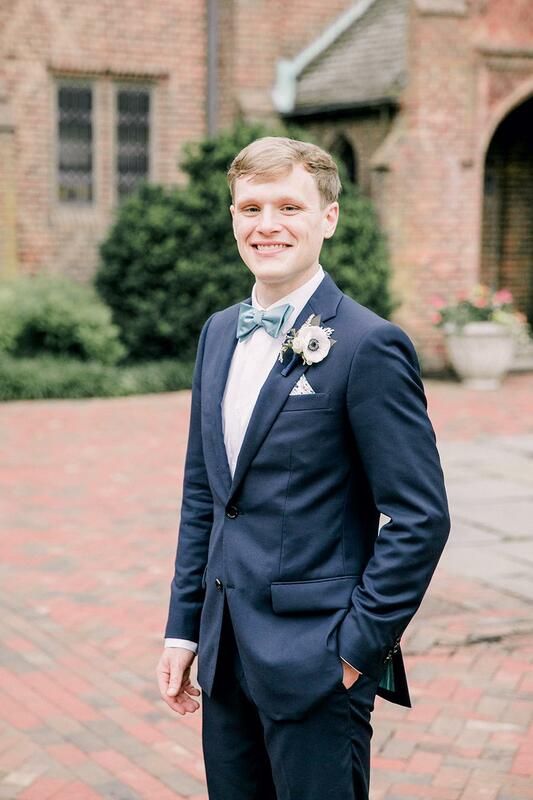 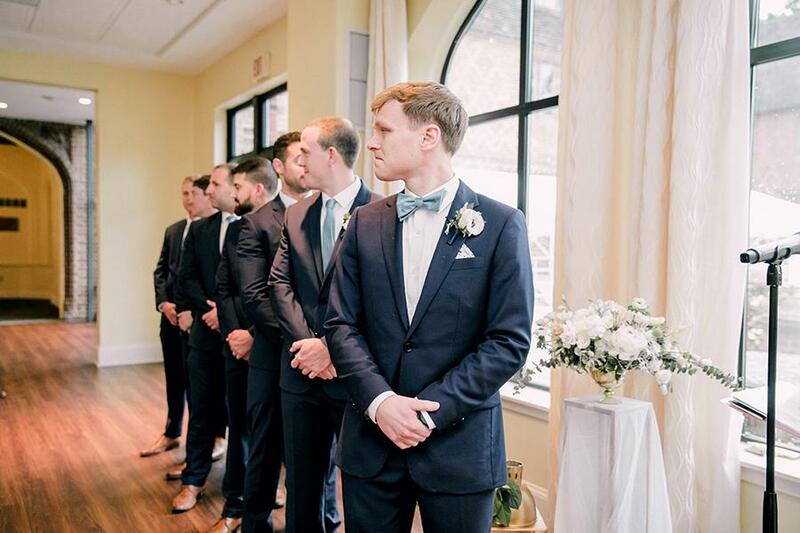 Jonathan was dashing in his navy blue suit and sky blue tie with a neatly folded blue floral pocket square. 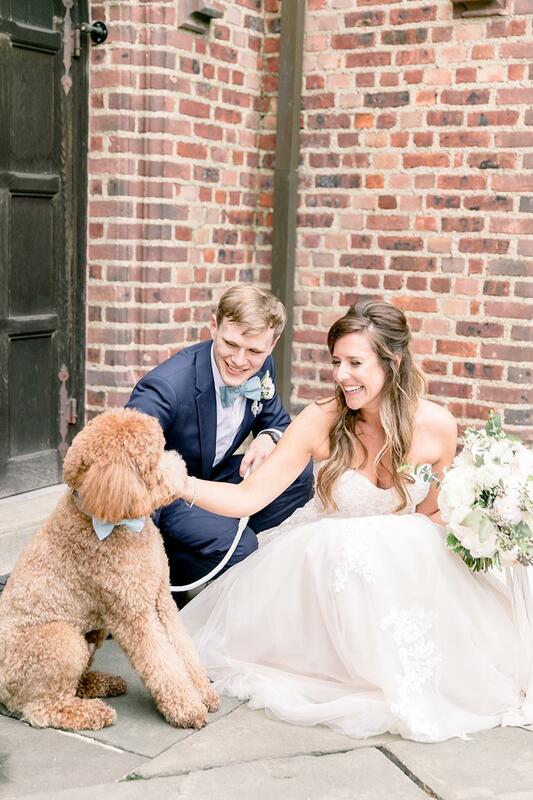 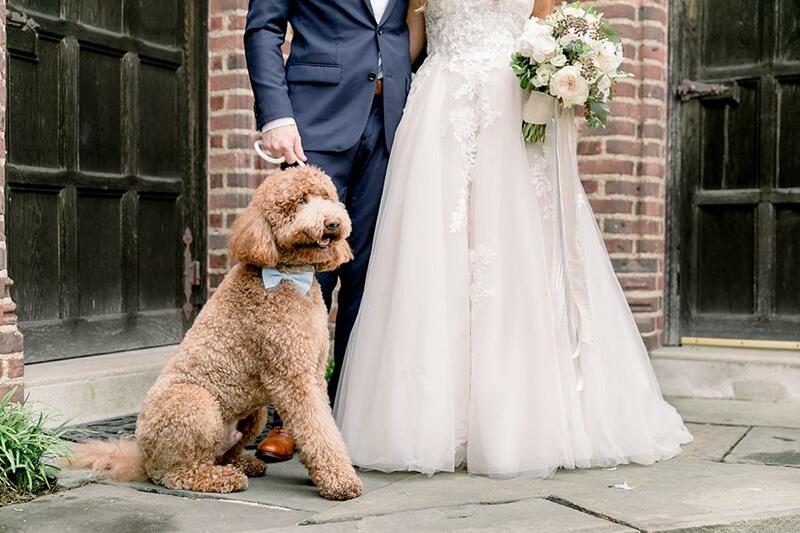 Their pup served as a footman— and ring bearer—sporting a bow tie to match his dads!